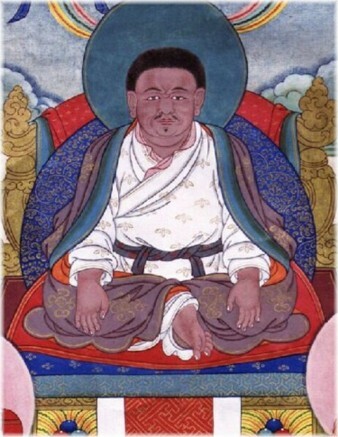 Marpa Chökyi Lodrö (Tib. མར་པ་ཆོས་ཀྱི་བློ་གྲོས་, Wyl. mar pa chos kyi blo gros) or Marpa Lotsawa (1012-1097) was a great Tibetan master and translator, and a disciple of Naropa and other great siddhas. He brought many tantras from India to Tibet and translated them. These teachings were passed down through Milarepa and his other disciples, and are the basis of the teachings of the Kagyü lineage. The collected writings of Marpa Lotsawa were recently published in seven volumes. This page was last edited on 29 May 2018, at 17:10.